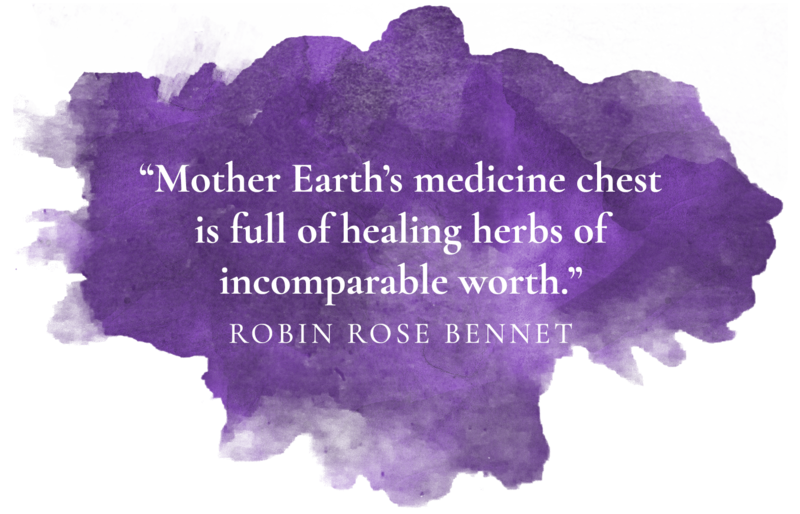 Alone or together with the Post Natal Bliss healing bath herbs, this tea is a way to offer love and care to a new mother, and gently remind her to take good care of herself. 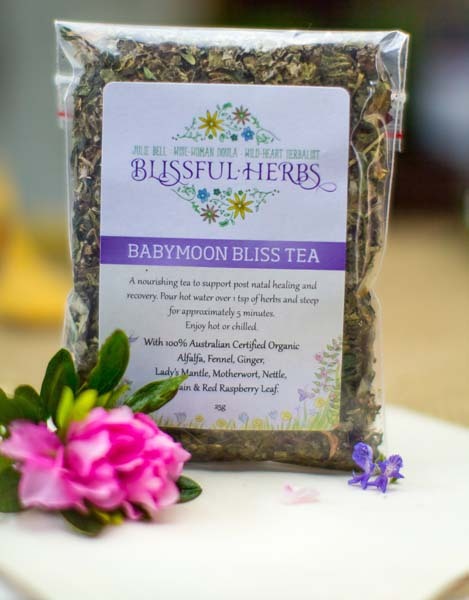 The Babymoon Bliss tea is an ideal tea for the postpartum healing period, with richly nutritious tonic herbs, gentle sedatives to calm and nourish the nervous system and help the mother rest and recover her strength, and herbs to balance the hormones and ensure a plentiful milk supply. 2-3 grams of herbs, about a teaspoonful, makes a perfect cup of tea. Add water that has just come to the boil and use non-metallic implements. Let the tea steep for about 10 minutes. Serve warm to the mother, perhaps with a twist of lime or lemon or a dab of natural honey if she desires. Alfalfa (Medicago sativa) - one of Nature's most nutritious herbs, it also balances the hormones, and helps the mother to revive her strength. Lady's Mantle (Alchemilla vulgaris) - a uterine tonic which staunches bleeding, heals the placental site, relieves afterpains and has mild pain-relieving properties. It also balances the hormones. Motherwort (Leonurus cardiaca) - a uterine tonic which relieves postpartum cramping and afterpains and also has soothing effects to alleviate anxiety. Nettle (Urtica dioica) - the perfect post-natal herb, richly nutritious and a wonderful general tonic, especially after heavy blood loss. Excellent for a new mother who is feeling exhausted and overwhelmed. Skullcap (Scutellaria laterifolia) - has gentle sedative properties which nourish the nervous system. Helpful when a new mother has a lot on her mind and may be overstimulated and 'wired', perhaps so tired that she can't 'wind down'. This will help her calm down and find her centre, and be able to sleep. Vervain (Verbena officinalis) - truly a mother's friend, this nervine nourishes the nervous system. Along with Skullcap it is ideal for soothing away any 'baby blues' and supporting rest and calm. It also encourages a plentiful milk supply. 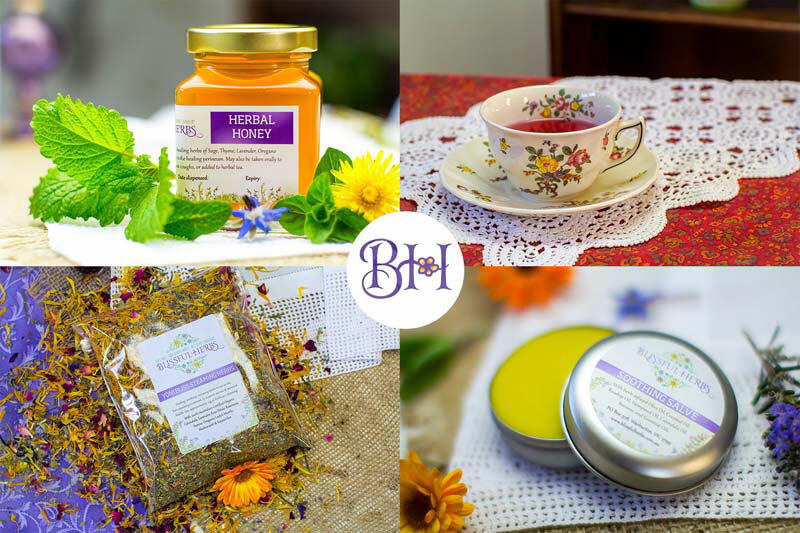 A perfect gift for the new mother, along with the Post Natal Bliss healing bath herbs and the Soothing Salve. This tea was so lovely to have after birth! Just what any mum needs after the hard work of labour. This has been so nourishing since I gave birth to my newest addition, such a wonderful taste and a perfect energy while drinking this. Absolutely love it!! I am still drinking this tea 3 months postpartum because I feel so much nourishment from it. I have a small glass teapot that I get 2.5 cups from and I drink it most evenings. I had an emotional babymoon with a lot of relationship upset and I believe between drinking this tea & taking placenta capsules I was able to stay composed a lot better than expected. Each cup has a slightly different flavour too!